I’ve said it many times on the show, “Without an application, you don’t need infrastructure,” it’s as true today as ever. A cloud is… Infrastructure, sometimes it’s in your data center, sometimes it is managed by someone else. Simplifying the deployment of the infrastructure to support those applications provides the speed to market needed to deploy applications faster. Dell EMC Ready Bundle for SAP Landscapes and Dell EMC Ready Bundle for Oracle provide the infrastructure needed to deploy quickly and successfully the first time. The Dell EMC Ready Bundle for SAP Landscapes has been carefully designed to streamline SAP landscapes to reduce complexity and maintenance costs, while giving you better performance and investment protection for your mission-critical data. The Dell EMC Ready Bundle for Oracle is purpose-built to support OLTP, OLAP and test/dev at the same time without sacrificing performance or storage space. The Dell EMC Ready Solutions portfolio encompasses a wide selection of options, purpose-built for today’s top IT transformation goals. 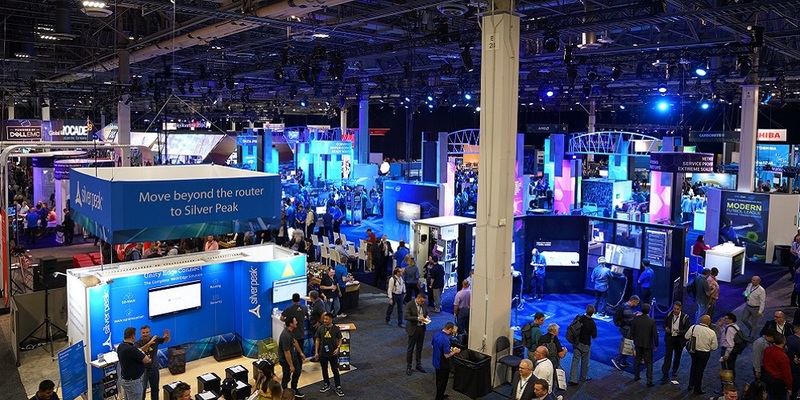 Whether you’re tapping into the power of HPC, enabling better decision-making with big data analytics, streamlining the data center with software-defined infrastructure, or giving a boost to the latest mission‑critical business applications, Dell EMC has a solution ready for your key workloads.